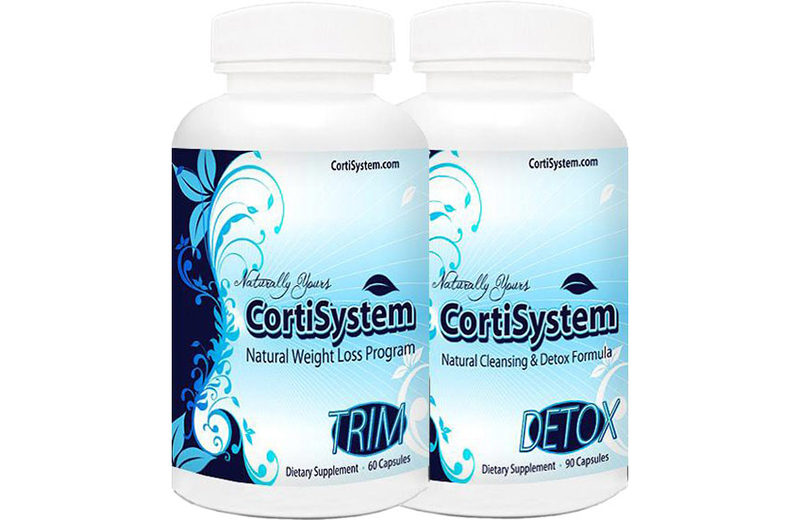 Do you want to block fat while burning calories, dramatically curb cravings and boost energy to peak levels? 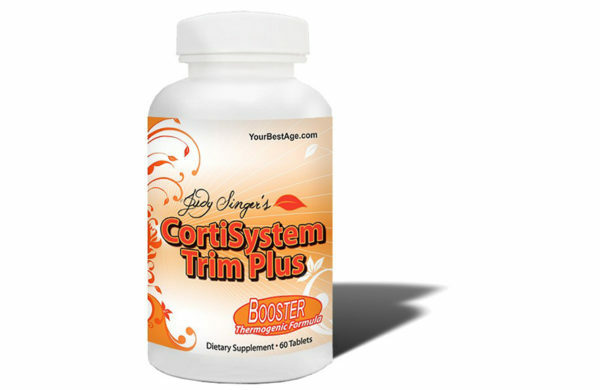 CortiSystem “Trim Plus” has arrived! Experience our new breakthrough formulation that works hard to give you the edge on that stubborn fat or weight loss plateau. Our complete thermogenic ingredients are designed to do just that plus more. “Trim Plus” helps to halt and slow the digestion of dietary fats and sugars while encouraging the body to use stored fat as energy consumption. 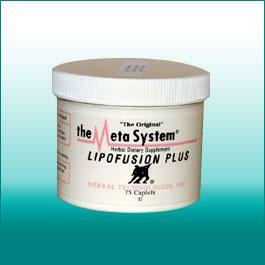 As a result, the foods you consume will be absorbed quicker, curbing appetite. When your body actually uses stored fat, instead of continuing to accumulate it, you lose inches, protect against muscle loss and feel renewed energy. 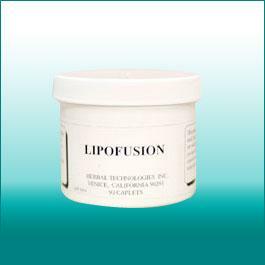 One single caplet taken 30 minutes before breakfast and lunch is all you need. 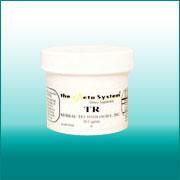 In addition, “Trim Plus” provides natural diuretics, thyroid stimulators and more! 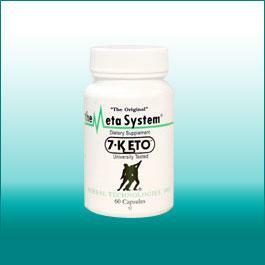 This next generation formula combines the comprehensive essentials needed to combat your excess pounds. 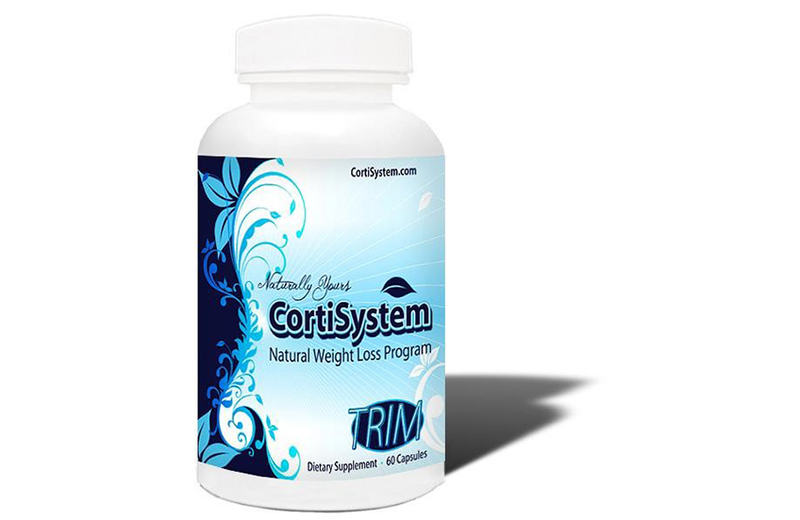 Our composition of mild stimulants helps to moderately raise the body’s metabolism, thereby increasing a caloric burn.